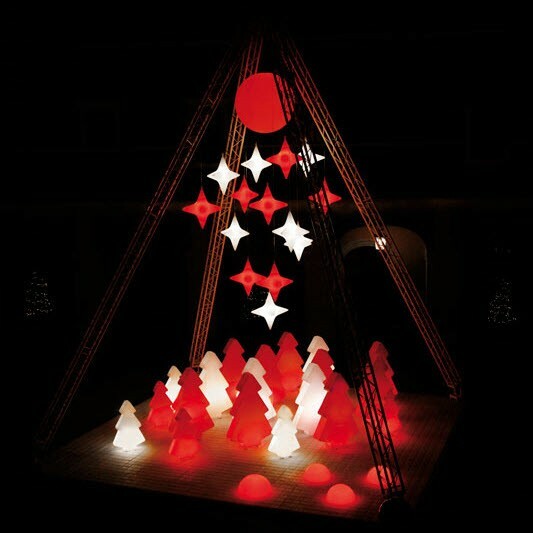 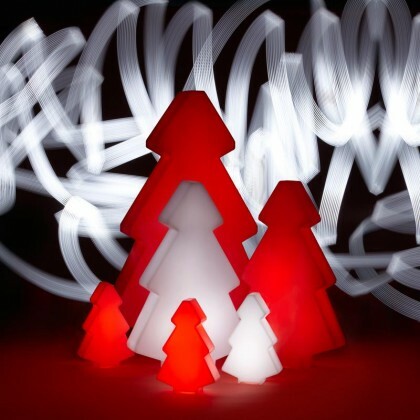 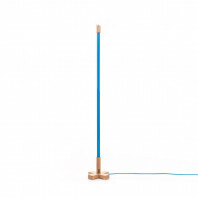 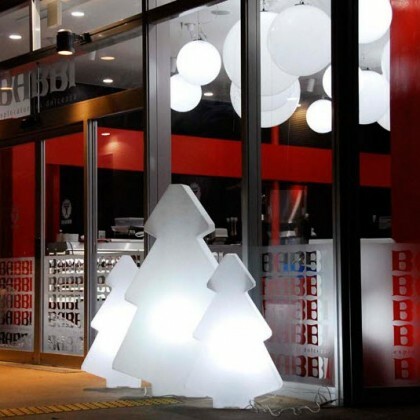 This Lightree is a floor lamp that re-interprets the traditional Christmas tree. 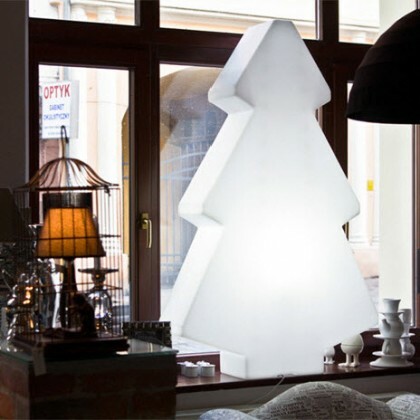 It adds a special light and colour to the Christmas atmosphere. 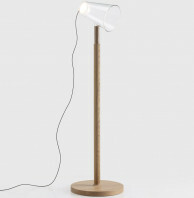 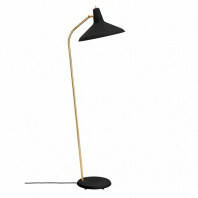 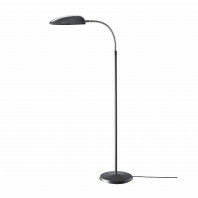 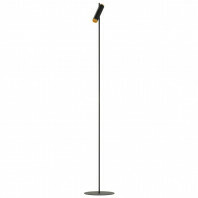 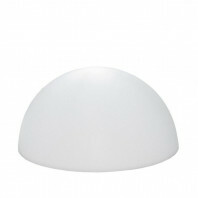 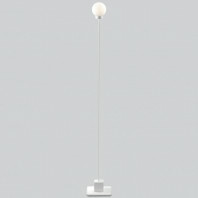 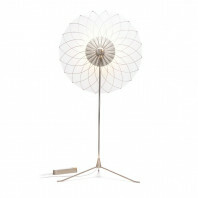 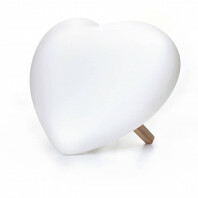 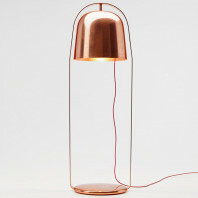 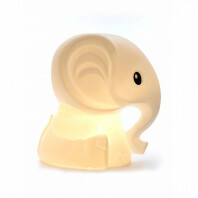 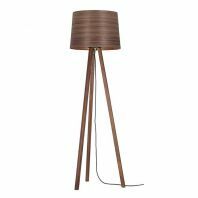 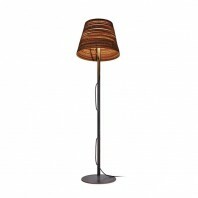 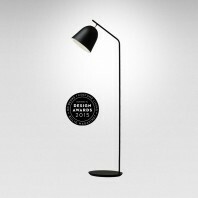 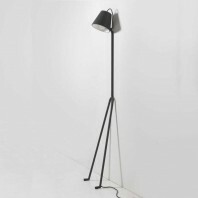 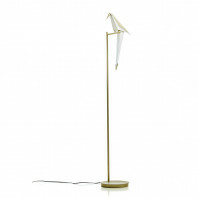 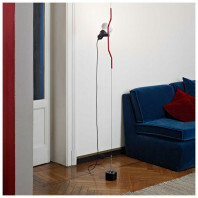 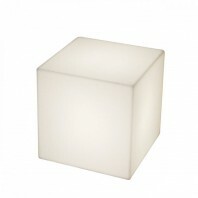 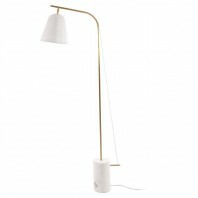 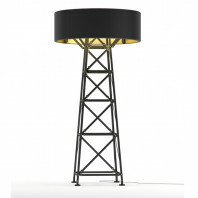 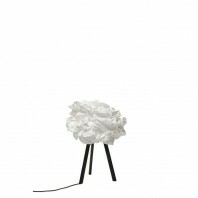 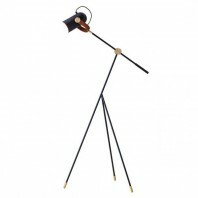 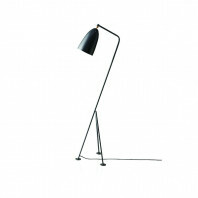 The lamp fits all rooms and spaces, because it exists in various sizes: 45, 100, 150 or 200cm height. 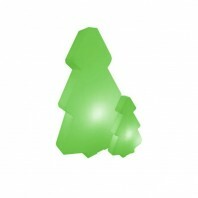 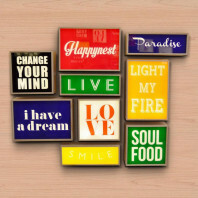 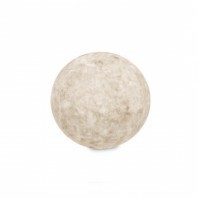 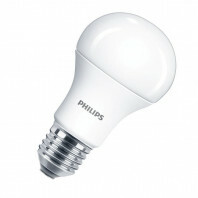 It is available in 3 colors: traditional green, warm red or snow white. 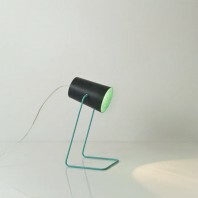 This lamp also exist for in a version for outdoor usage. 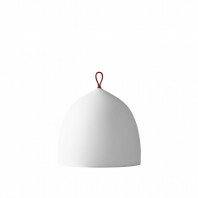 SLIDE is an Italian brand that was started in 2002. 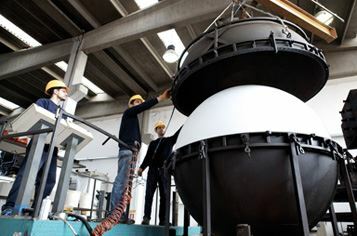 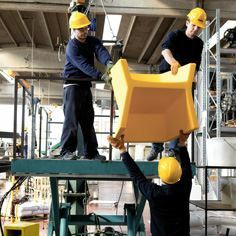 The profit of the 30 years of know-how of Gio Colonna Romana in the production of plastic resins. 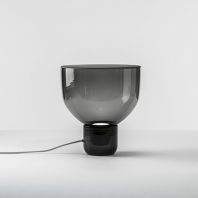 The SLIDE lamps are made of polyethylene with the rotational moulding process and are characterised by an expectional use of light, which is ideal for indoor and outdoor usage.